Sharon began her career in hairdressing over 25 years ago, serving her apprenticeship in her home city of Dundee. She then relocated to London where she worked for several high profile salons in the West End and the Kings Road Chelsea. 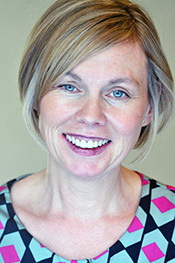 In 2000 she moved to Lewes and a year later opened Axtell Hairdressing. With such a wealth of expertise in cutting, colouring and styling Sharon’s clients can be assured of getting the very highest standards in hairdressing. Sharon loves the business she works in and knows she is fortunate to do a job she really enjoys and gets paid to do it. And she knows her team feel the same way. She particularly enjoys the interaction with the clients – the eclectic mix of people and the interesting characters that regularly visit the salon. 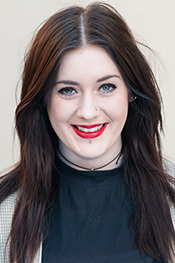 She is also proud of the friendly, unpretentious atmosphere within the salon and the fact that clients don’t feel intimidated when they come to Axtell Hairdressing. 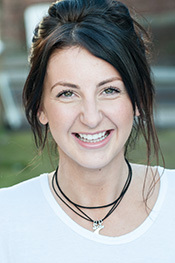 Chantal began her career in hairdressing in 2010 before joining Axtell in 2013. In that time she has built an impressive reputation for her cut & colour work, developing a loyal client base in the process. She believes every client should be treated according to their individual needs and that a high level of customer service throughout the salon is vital. 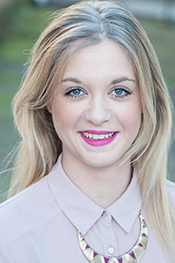 Rhiannah joined Axtell in 2013 and has since established a great relationship with her clients. Her priority is to ensure that the client feels at ease, to understand what it is they want from their visit, and for them to leave the salon feeling wonderful. She enjoys all aspects of her craft, especially the cutting and colouring side. her clients feel happy when they visit the salon.